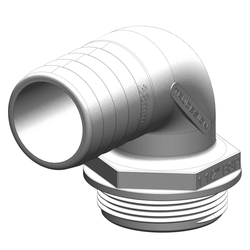 Designed and made in New Zealand, Tru-Design Tank fittings can be utilized to create a simple holding tank design for retro-fitting to older vessels. 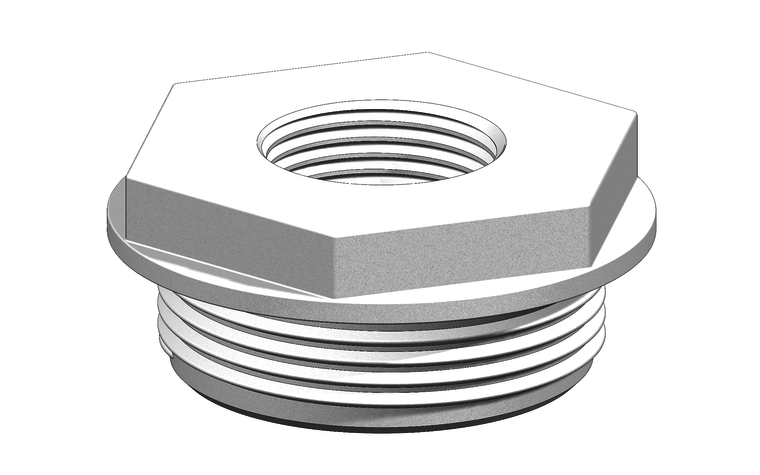 This may be an easier solution than installing under floor holding tanks and associated pumps and plumbing. 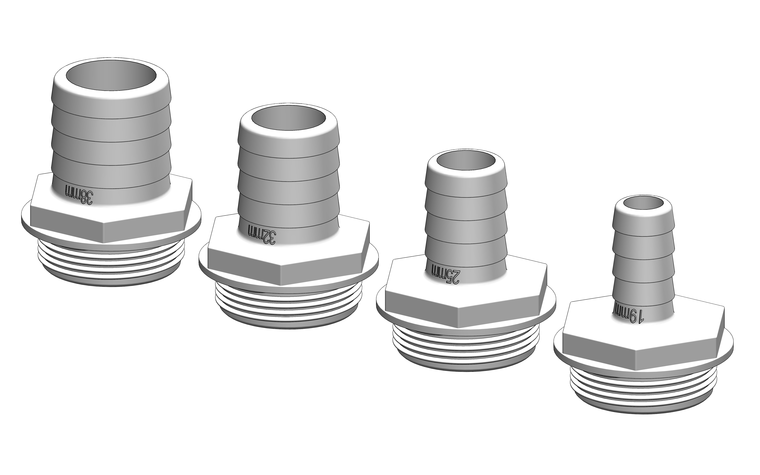 With many holding tanks supplied with 1½” BSP threaded connections, the range of Tank Fittings have been designed for easy and versatile plumbing. 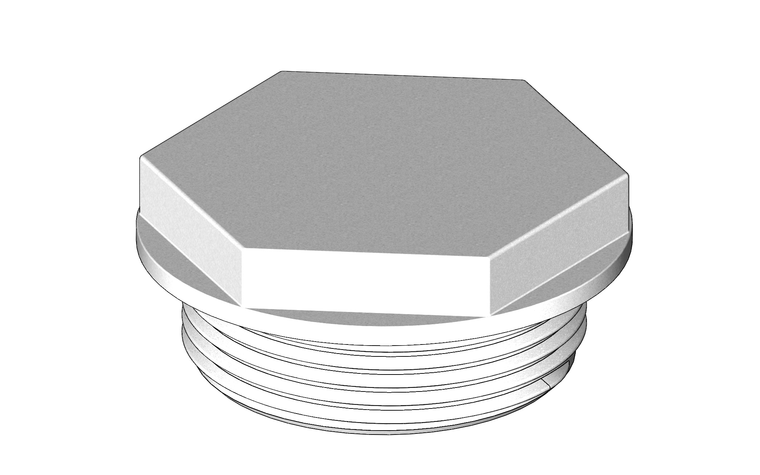 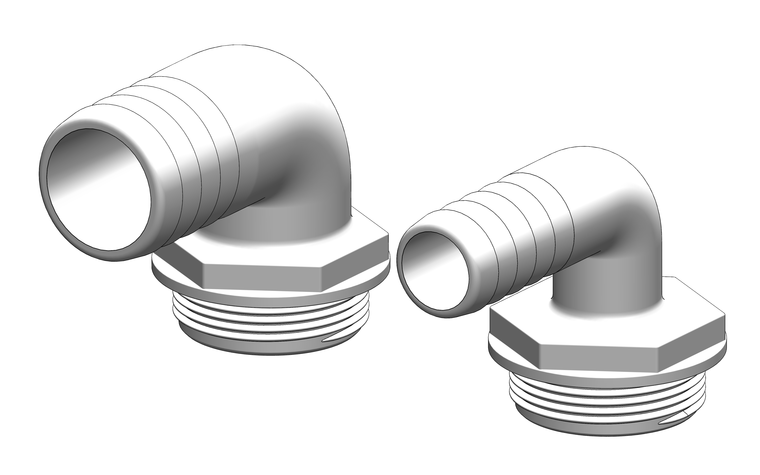 Tru- Design Tank Fittings are customized versions of our standard components. 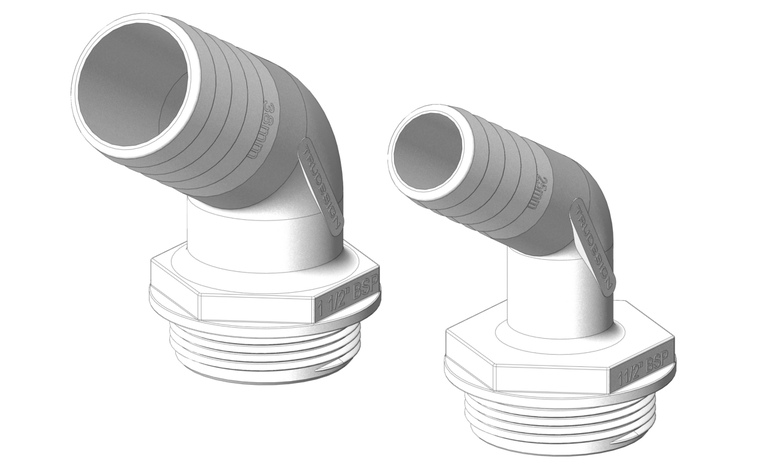 When combined with the Tank Fitting Tube they extend the range of plumbing options available. 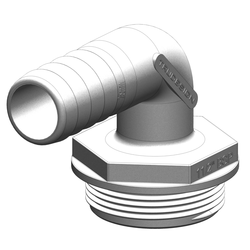 Long tail feature - The use of 2 hose clamps is recommended for secure hose fitting.